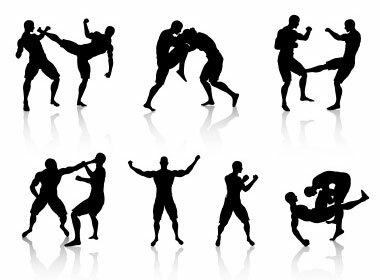 There’s more to martial arts than just getting kicked or thrown onto the ground and you don’t have to be a pro to join a class. 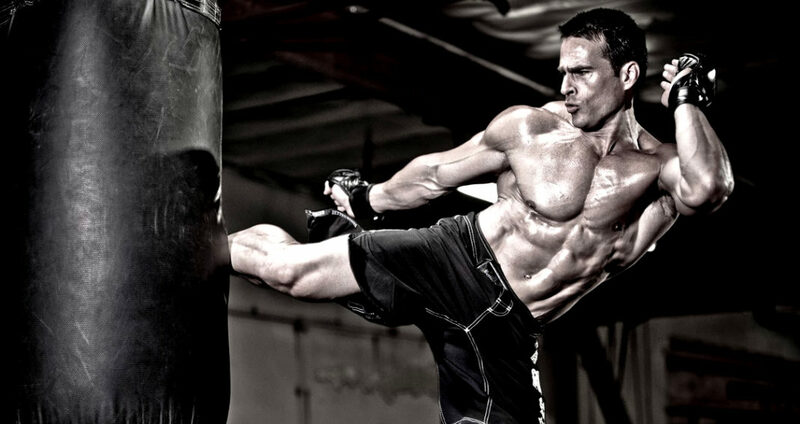 Today I am going to talk you through all the benefits of taking up a martial art this summer. It will help you get in shape or even just lose a few extra pounds. Whether its BJJ, wrestling or Muay Thai, anything is going to make you sweat. Especially in the heat that we have been having recently. And that’s what is going to make you lose weight. In addition, you will also be adding some muscle as well. So you’re not just going to slim down but also going to pack on some muscle as well. Perfect for those poolside photos. Every class you go to is going to have other people in or there wouldn’t be much point in attending. Having lots of training partner won’t just help you with your chosen discipline. It also means there are more people to talk to. While you may get the odd person in a gym that only wants to hurt people the majority of student will be trying to help you and even getting to know you. So why not see if you can make a new friend or two. One of the main reasons people get into martial arts is to learn how to handle themselves, and you shouldn’t be any different. You might never want to have a fight in your life but it doesn’t hurt to know how to look after yourself. If you ever end up in a situation where no one else is there to help you. Just knowing a few simple moves might be all the difference between you going home or ending up in the hospital in that situation. Lots of martial arts such as BJJ, Judo and Karate all have rankings and belts that you can earn. And depending on the discipline you choose you might even be able to get your first promotion before the end of summer. Imagine how that would feel when you go back to work or school. Being able to tell everyone you have taken up a martial art and you have already earned your first belt. If you do decide to go down to a class then you will learn pretty quick that it doesn’t matter how big or strong you are. There will be people half your size tapping the biggest guys in the class. The technique will always overcome strength and don’t get disheartened if you get tapped even if it is by someone a lot smaller than you. Don’t have an ego. Martial arts are for everyone and it doesn’t matter if you’re a girl, short, overweight or old. Really anyone can start. The majority of gyms have girls training in them nowadays and while there is no problem guys and girls training together it can be difficult for women to train with someone who is so much bigger and stronger than them. So why not get some of your friends together and all go together and see what its like for yourself. And if there is already a girl training there she will love having someone her size to practice on. Lots of gyms also offer kids classes but even if they don’t everyone in the gym will know to take it easy. So don’t worry about your children getting injured. And the younger they start the better they will be in the future, maybe even the next world champion. You would be surprised to see how many students are over 40 that train. So if you think your past it and you wouldn’t be any good at it think again. There will definitely be someone for you to train with, no matter who you are. Hopefully, you have read something that’s opened your eyes or made you want to see for yourself. So remember it doesn’t matter how big or strong you are. If you’re old or a girl. Martial Art is for everyone. This entry was posted in News and tagged BJJ, Boxing, Brazilian Jiu Jitsu, challenge, fighting, jiu jitsu, judo, kick boxing, KickBoxing, martial art, martial arts, Muay Thai, protect yourself, self defence on 11.07.2018 by MMAFightwear.